Hey I’m in whistler for the summer! 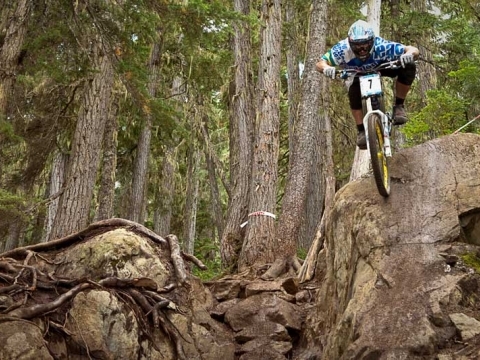 Wanna learn how to shred dirt? 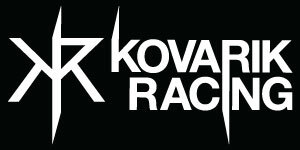 Message me on facebook or email us contact@kovarikracing.com for custom clinics or privates info. ← Teaser of whats to come…..